As bodybuilders solidify their adherence to the rules of bodybuilding, something starts to happen. They begin to succeed. They grow like they’ve never grown. Their strength reaches new level, and their bodies reach new sizes. Consistency delivers results. And as results begin to accumulate the body is suddenly able to handle new workloads, and must, in order to continue to grow. There are two ways a body can be challenged in order to stimulate new growth- Training heavier and training longer. Training heavier is always the goal of beginner and intermediate bodybuilders. But as one reaches advanced levels of bodybuilding, the weights become more and more dangerous, and the body’s joints and tendons become more and more susceptible to injury. The alternative to heavier weights is to train longer – up to two hours per body part. By definition, this is over training. 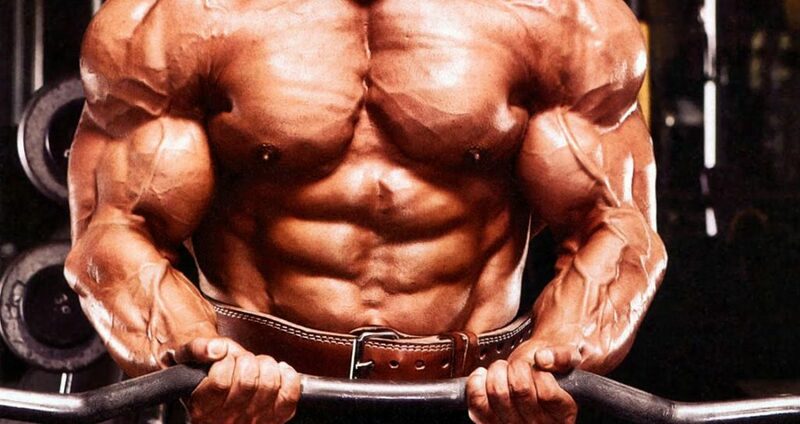 If you have any element of your bodybuilding regimen unchecked, you will fail. Nutrition, rest, and supplementation need to be covered 100% or you are wasting your time. But if you are able to keep all factors completely in check – and increase them when warranted – you might be ready for 120 minute body part training. This workout is not for the faint of heart. You will be sore the next day. Initially, you may need a day off following this routine for the central nervous system (CNS) to recover. Each week, you should be able to add one more day like this to your training regimen until you’re doing 4 to 5 days of 120-minute routines. Have your post workout nutrition ready ahead of time (whey shake with dextrose) and consume 15 minutes after training with cold water. Hit the showers. Drive home and tackles a very protein-rich, carb-rich meal. Spaghetti and meatballs will beat out a chicken salad any day after this routine. Training for 120 minutes per body part is only recommended for advanced athletes who have all nutritional, sleep, and supplementation bases covered. See if it’s right for you! This entry was posted in Bodybuilding, Training and tagged Advanced Bodybuilding, Bench Press, Dumbbell Lunges. Bookmark the permalink.